A person without faith in themselves is like a candle without a flame, though it may have a physical presence, it is not really living up to its full potential because it is not providing any light to the world. 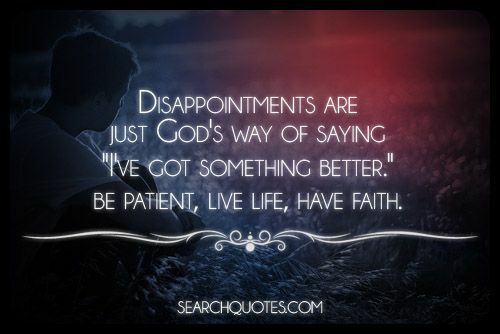 Having faith in ones own self, is a quality that breeds more qualities. 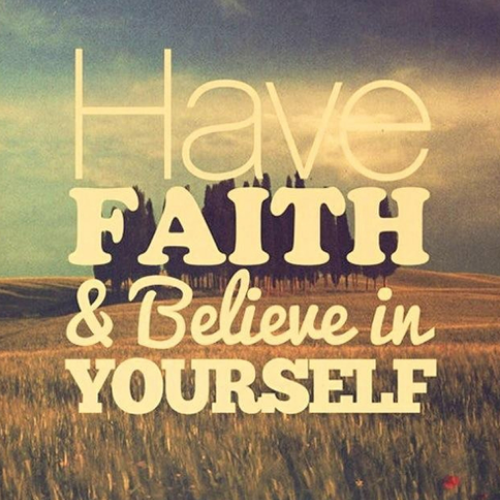 When someone is able to believe in themselves they are then able to dream, make plans, set goals for themselves, and be motivated and determined to do these things because of the faith they have in themselves. Those who have faith in themselves also rub off on the people around them, and usually help inspire people who are able to make a real change to the world. We must not be afraid to live as the people who we really are deep down in hearts, for in this world of darkness, every candle that is lit will help provide a great amount of light. 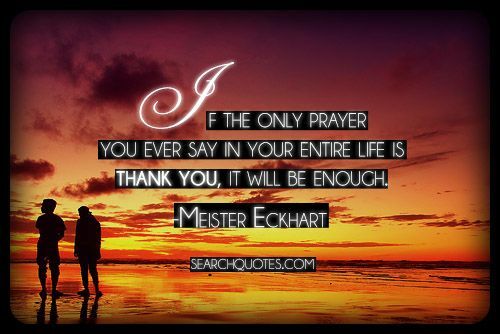 When we let our faith be bigger than our fears we are able to take advantage of the doors that are open for us in our lives to the fullest extent. 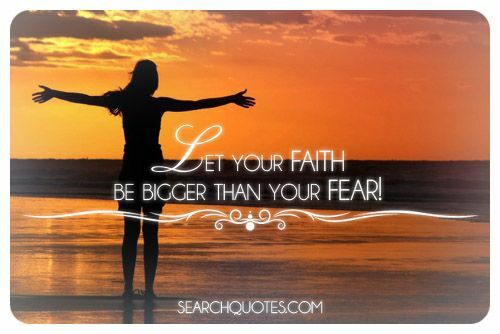 In an attempt to live our best lives, we must be willing to let our faith be bigger than our fears. Using your faith requires that you have enough courage to resist your fear. Though there are some who fear affects less than others, fear is something that will probably never be absent in us whenever we seek to conquer the unknown. 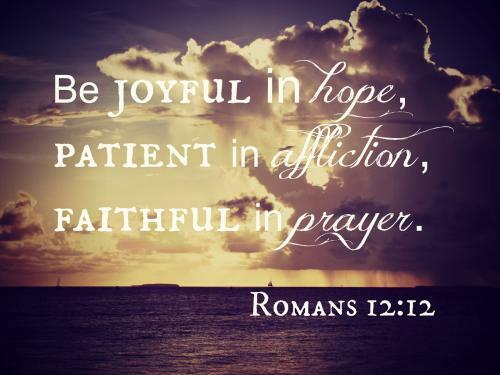 Be joyful in hope patient in affliction faithful in prayer. One of the most powerful catalyst in anyones life is the hope that they have in life, and the belief that if they keep their hope at a high level, even in times that life is testing them, that they will be blessed enough to go places in life that they could have never foresaw. A lot of us dont have a clear vision of where we are going in life, but as long as there is some sort of vision, a lot of motivation in their heart, and a flame of hope inside of them selves that will never go out, chances are they will achieve great things, and will go very far in their lives. 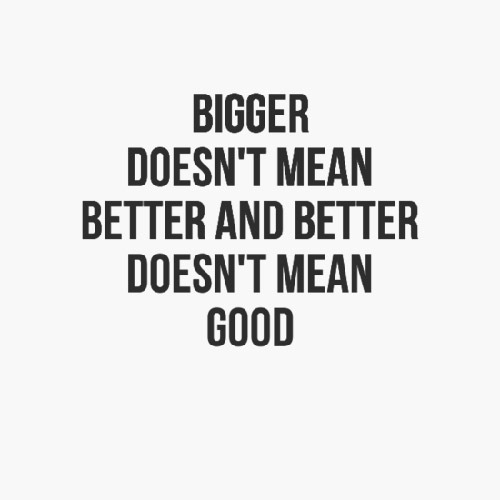 Bigger doesn't mean better and better doesn't mean good. The heart can do things and see things that our minds and eyes can't do. Life isn't always about having the best of everything to get to where you are going.